We love Memphis. We love the Grizzlies and our rock ‘n’ roll, but most of all we love Memphians. Since we began our on-the-ground work, ioby Memphis has supported over 250 resident leaders as they plan, crowdfund, and build positive change in neighborhoods across the city. 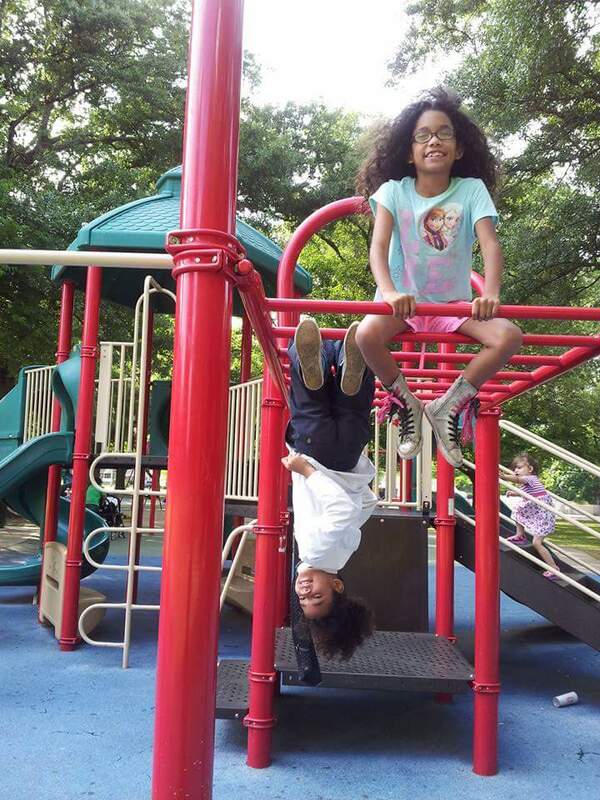 With a median donation of $35, ioby leaders have raised over $740,000 in small donations to make Memphis neighborhoods greener, safer, more livable, and more full of opportunity for all residents. 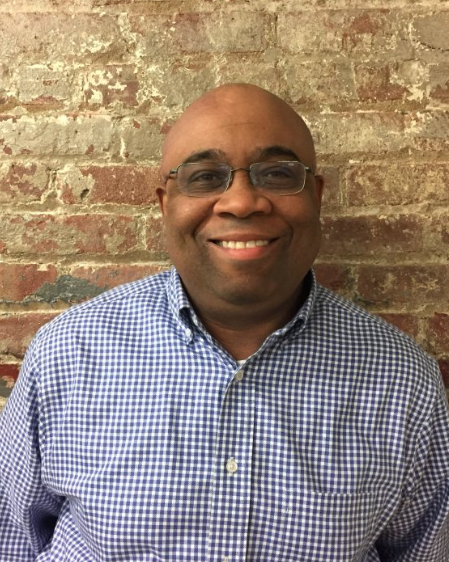 Meet Chris Jones, Memphis Action Strategist! As an ioby Memphis Action Strategist, Chris is working to help even more leaders like you in Memphis make positive change across the city. 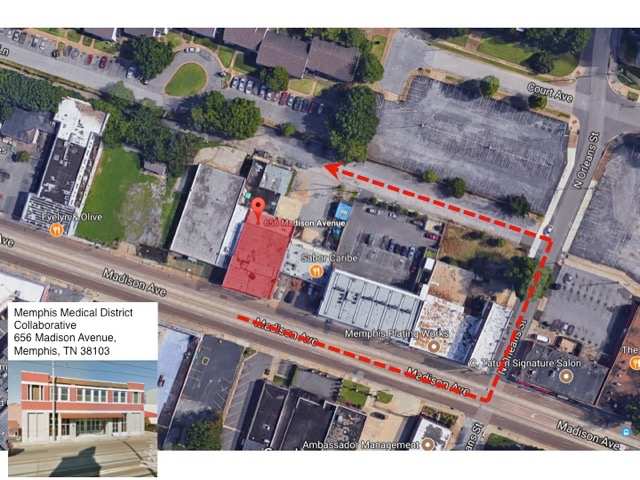 When you share your idea for positive change in your Memphis neighborhood, Chris will walk alongside you from building your crowdfunding campaign page, to making your first donation asks, to building your project. A Memphis resident of over 20 years, Chris lives in Harbor Town. He’s thrilled to build on his years of experience as an employment attorney and leader in grassroots initiatives around education, art, and progressive politics. Get to know more about Chris’ love for Memphis, including his passion for guitar, Memphis food, and the Grizzlies (of course!). 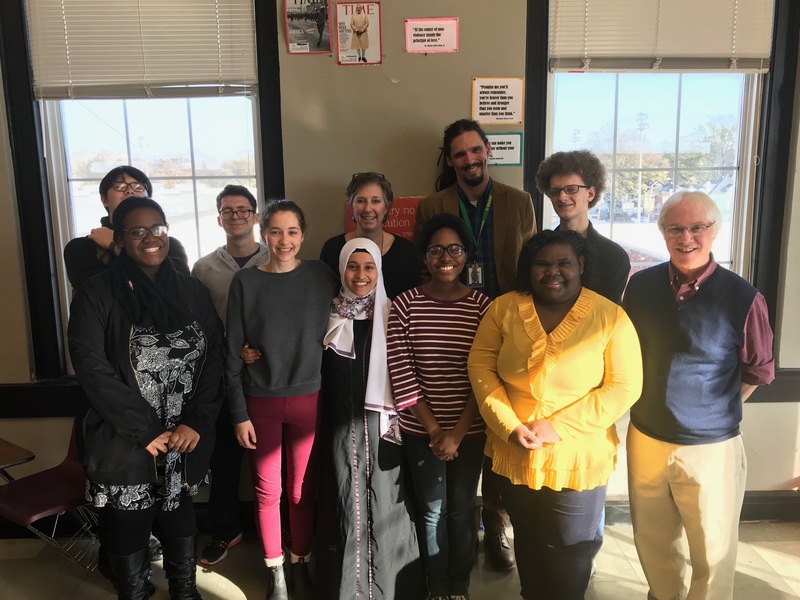 Learn more about our City Action Strategists and how we work on-the-ground to support resident-led change. The City of Memphis and Shelby County is celebrating our 200th anniversary this year, and we're embracing the next 100 years–our New Century of Soul–right alongside them with a new match fund! Do you have an idea for a project that will have a lasting impact in your neighborhood? Get up to $10,000 of your donations matched, dollar-for-dollar, for any crowdfunding project for a physical installation in Shelby County. New park bench? Check. Community garden? Check. Solar street lights? Check. If it is a project that will last in your community for years to come, you might be eligible! Help us buy a tractor to manage the mountains of compost we're collecting and save our backs (and the Earth)! "Fighting hunger....one community at a time." Friends of Gaisman Making Berclair Beautiful! Help us make Gaisman a more beautiful and vibrant space that reflects our energy and diversity. 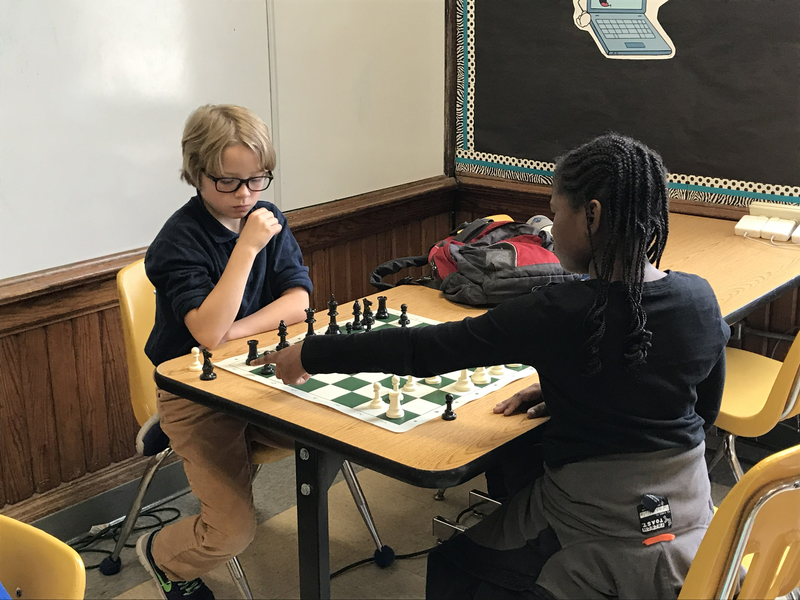 The Idlewild Chess Team travels to Nationals Chess Tournament in Atlanta! 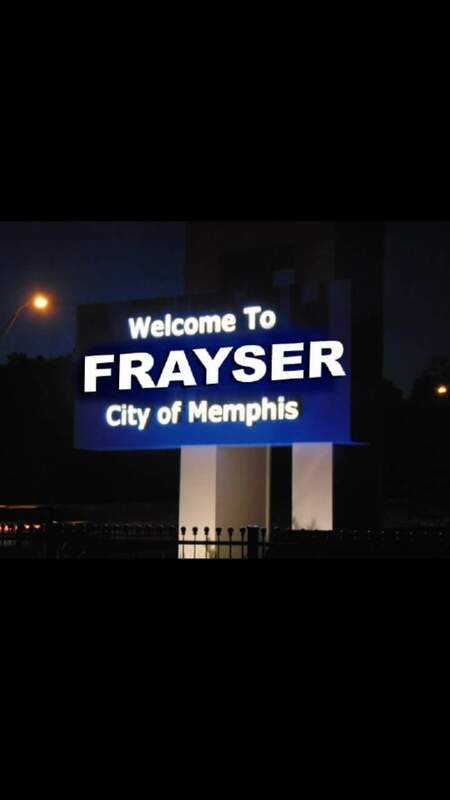 Help #SupportFrayser erect a sign to welcome visitors to the neighborhood that we call home! Our mission is to bring a diverse group of people together to share their stories and discuss ways to improve Memphis. Every student has the right to learn but not all have the same starting line. Help STREETS staff get training to assist students in overcoming the obstacles of tragedy, hunger, poverty, abuse & neglect. 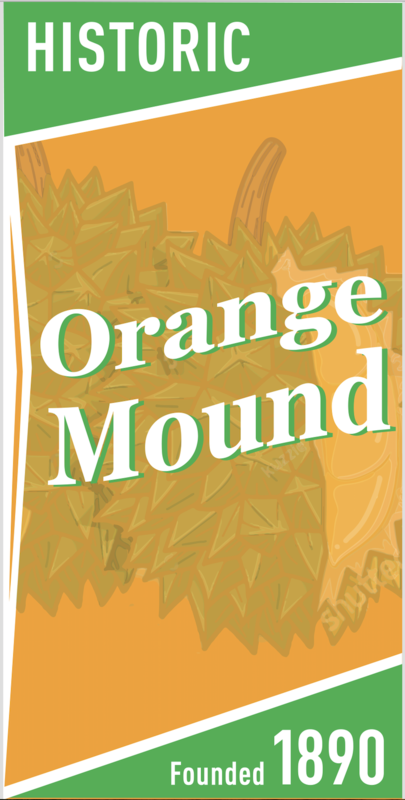 This campaign will provide a transportation budget for children in Orange Mound to participate in sports around the city (WE NEED A VAN!). Help us make our community beautiful! 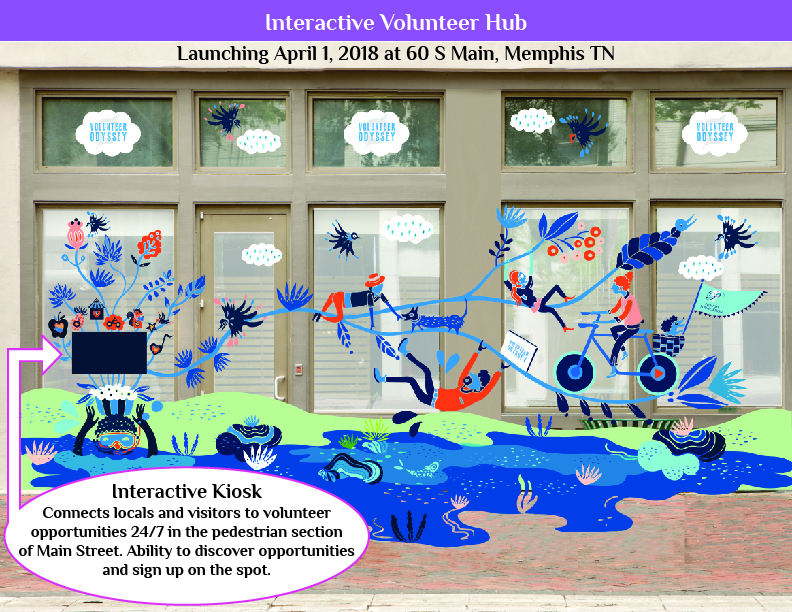 Help us increase community involvement in Memphis through our 40 ft mural and kiosk in the heart of downtown Memphis! 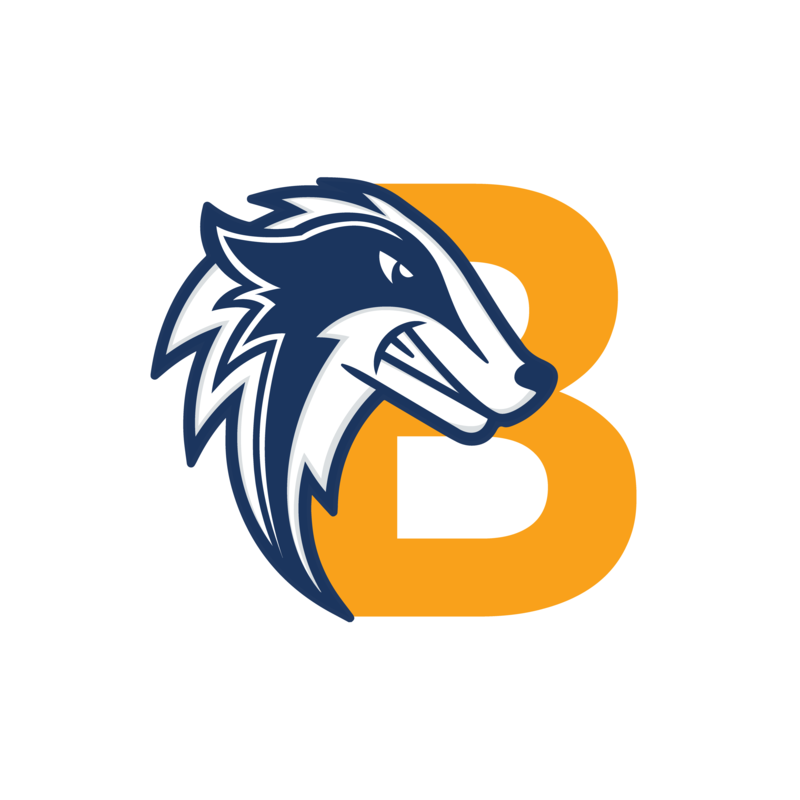 ioby's public office hours are a great opportunity for you to drop in and discuss your idea for a community project, and are usually held in a cafe or library. No appointments necessary; just show up and lok for the laptop with the green ioby sticker! Chris will introduce you to ioby and our resources, and walk you through the steps it takes to get started fundraising for your great idea. 3603 S Houston Levee Rd. Questions about when we'll be in your neighborhood? Email Memphis Action Strategist Chris Jones at Chris@ioby.org. Are you ready to step out as a community leader but not sure where to start? Come learn how Memphians just like you have worked with ioby to make positive changes in a variety of sectors all over our city! Parking is located directly behind the Collaborative building. Click here for a parking map. "This ioby project was a good case study identifying and addressing problems as a group. I learned that if you have a good idea and share it with other people, they will support you. And if you give them the opportunity, they will help. Memphis is one of the most unusual places I've lived, in that there's an expectation that people will take care of what's around them." 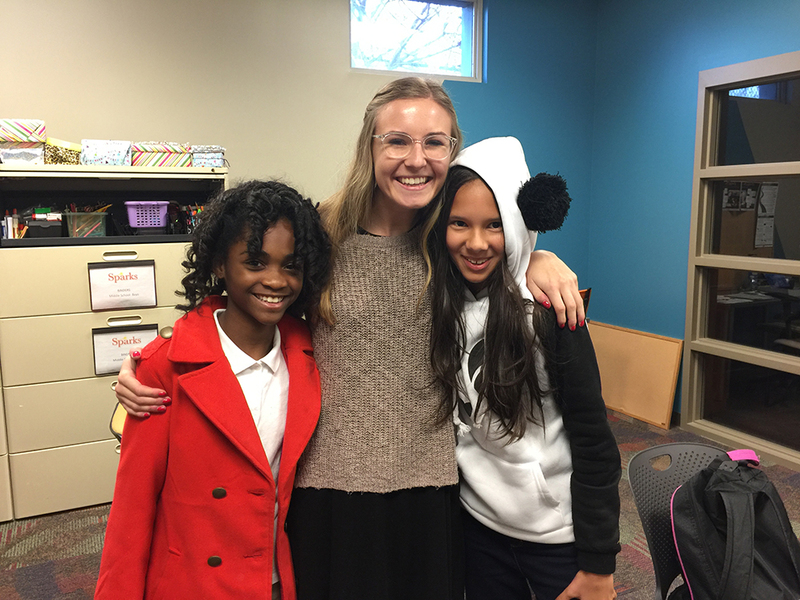 ioby Memphis is made possible thanks to generous support from the Hyde Family Foundation, the Assisi Foundation of Memphis, and the Kresge Foundation. 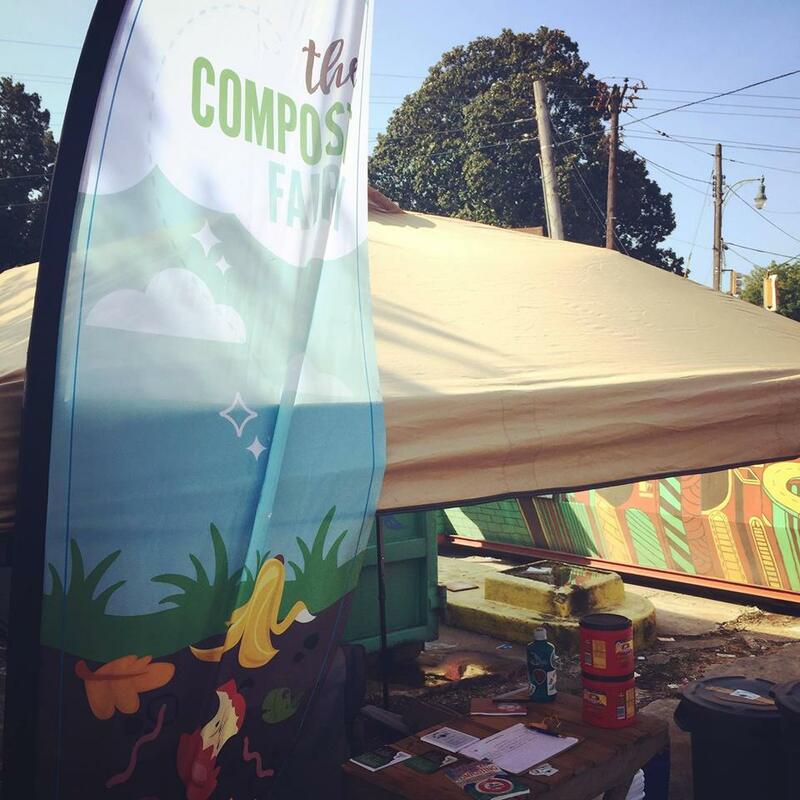 Want to stay up-to-date on positive change in Memphis? Sign up for our monthly newsletter.